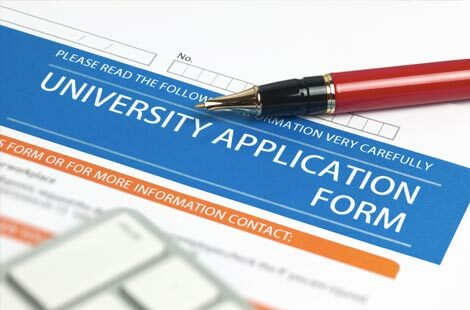 Most colleges follow the same general deadline dates and standards for applications. However, it's good to know what your options are and even if you think you know what you're doing, it's good to look again. Memorize this section. We'll tell you everything you need to put together an application and give you some helpful tips to guide you through the process. With the Common App, applying to college is easier than ever! SAT, ACT, SAT subject tests, PSAT/NMSQT, AP - acronyms abound in the world of standardized tests. Most 4-year colleges require at least one of the above tests for admission. Additionally, the subject tests and AP exams can add heft, impressiveness, and possible college credit to your profile. Words, words, words. Most schools require essays, recommendations, and interviews to get a well-rounded picture of who you are and what you might contribute to their college. This is your chance to show them what lies beyond the grades and test scores. of college freshman were accepted at their first choice school.